Hi! 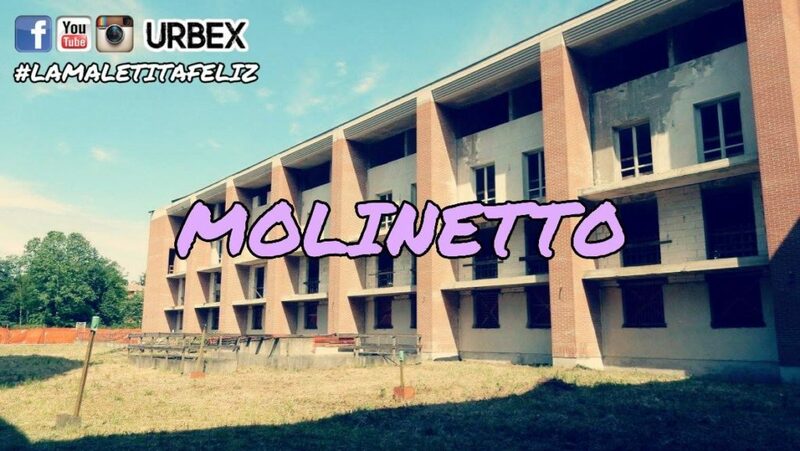 In this exploration I take you to the Molinetto, a huge abandoned hotel, but inside there lives a caretaker. This huge structure was built in autumn 1989 in occasion of the Italy 90 Soccer World Cup, but once the Pakistani owners based in Dubai were terminated, they interrupted the works by pocketing the state funding. I think that there was a general eating-eater, which began from the people who gave permission, since it was humanly impossible to finish a such large hotel in a few months. The interior of the Molinetto is still in excellent condition and appears to be for sale, but no buyer has come forward because of the very high price. 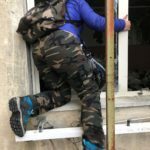 During the exploration I noticed the presence of two clothes racks and two pairs of safety shoes, which made me realize that the caretaker lives here, so much so that there is even a mailbox outside. Different projects were presented, including the construction of apartments and a home remodel, but none of them has been achieved. By the way, this hotel is in the outskirts of Milan, pretty far from the city center, so I don’t think tourist would book a room here. The access to the structure is a little bit complicated and you have to climb over a rather tall metal structure. Keep in mind that you’ll come back home wih many bruises and scratches.